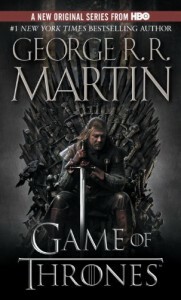 Though first published in 1996, A Game of Thrones and its four sequels (collectively known as A Song of Ice and Fire) have become a phenomenon in library hold queues of late thanks to HBO’s serial adaptation (season 2 premieres on April 1) and the summer ’11 release of the bestselling A Dance With Dragons. If you’re interested in the series but were turned off by the verbose visuals and relentless attention to detail, you are not alone. Try these titles for an alternative jaunt into gritty, political, and subtly-fantastical realms. If you are intrigued by the era of Martin’s inspiration, England’s Wars of the Roses, try The White Queen by Philippa Gregory, or any of her rich historical novels set in a similar time period, including The Red Queen (a direct sequel), The Other Boleyn Girl, and The Other Queen. 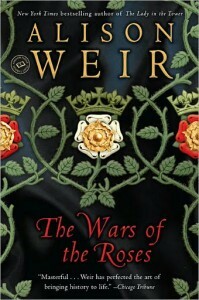 For a factual (but nonetheless exciting) version of the story, try Alison Weir’s The Wars of the Roses. Part of the appeal of Martin’s work is the very small part that magic and fantasy play in the narrative. If you appreciate that ratio, consider The Historian by Elizabeth Kostova, in which a modern woman is embroiled in the continuing high-stakes mystery of Vlad the Impaler (aka Dracula). Another tale of subtle magic is Garden Spells by Sarah Addison Allen, which explores the lives a Southern family with a unique talent for growing (and using) magical plants in a successful catering business. 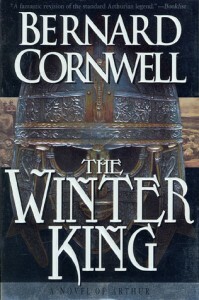 If the gripping political drama of a royal family pulls you in, but the fantasy elements are off putting, you’ll love Bernard Cornwell, whose Arthur books (beginning with The Winter King) make the mythic saga fresh, exciting, and utterly believable. If you enjoy gritty fantasy but not a lot of length, consider The Lies of Locke Lamora by Scott Lynch or The Blade Itself by Joe Abercrombie. Both are #1 in their respective serials, but can be enjoyed individually. 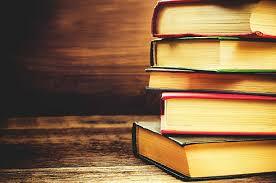 Additionally, they each still come in very far below the page count Martin sets. In hardcover, A Song of Ice and Fire numbers 4,223 pages in total – a truly intimidating figure. By contrast, Abercrombie’s entire trilogy numbers only 1,810, and Lynch’s tale wraps up in a snappy 752.